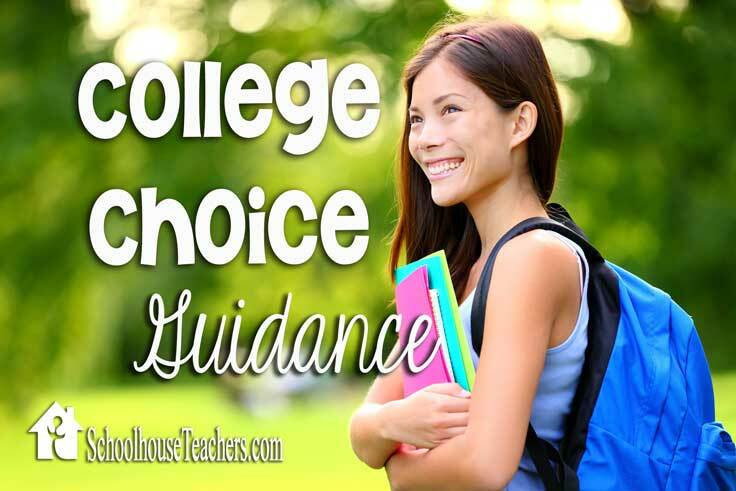 It may be summer, but that doesn’t mean we need to take a break from learning new things! One of my favorite ways to sneak in great literature and history is by adding audio books to our driving time. 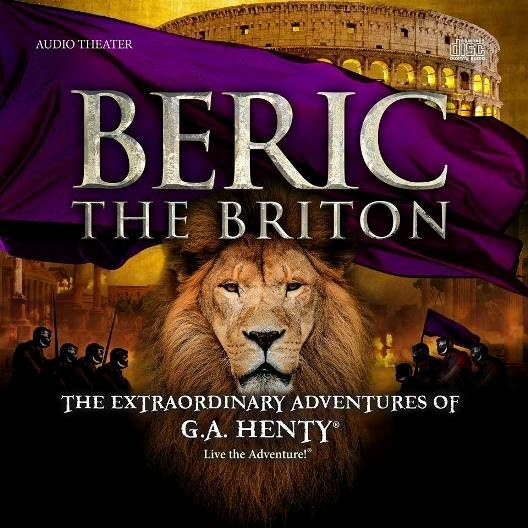 Heirloom Audio Productions brings history to life with their radio drama adaptation of G.A.Henty’s Beric the Briton. This is far more than an audio book, it audio theater. Beric the Briton is a highly entertaining experience for the listener thanks to the outstanding dramatic performances, sound effects and writing quality. Beric the Briton follows the journey of young Beric, and begins just before he takes his place as leader of his tribe. Ancient Britannia is ruled by the Romans and he people long for freedom. The story highlights Beric’s wisdom, character and courage. Roman and Christian history are wrapped up in this adventure, which is packed with interesting (and often quirky) characters and memorable events. For the purpose of the review, I received a CD set and several bonus resources, in downloadable form to share with my kids and expand their understanding of the subject. The content is appropriate for ages 6 and up, and is 2 hours and 30 minutes long. We’ve spent a significant amount of time on the road lately, so we listened to Beric the Briton in the car. I’ll admit, my kids resisted at first (they have their favorites that they wanted to hear). It only required about five minutes of listening to the story for them to get hooked. My two younger girls listened everyday, for about 15 minutes at a time. We stretched it out over about two weeks, because some mornings we had enough drama of our own without bringing in more. 🙂 Breaking the story into pieces worked for us and allowed ample discussion time throughout the story. We could have easily listened to the entire story straight through to the end if we were taking a road trip, because no one was bored at any point, but I think breaking it up was of greater benefit. I reviewed the Story Guide and Discussion Starter (see below) before we began listening to the story, which helped me fill in any gaps in understanding of history, as well as point out vocabulary words that were unfamiliar. I plan to use the discussion questions in the coming week. Story Guide and Discussion Starter– This resource contains 50 pages of history guides, discussion points, and story-related Bible study. Questions are designed to draw listeners into discussion, encourage critical thinking and will sometimes require your child to look things up to find further information. The study guide also includes page long biographies of important characters from the story, such as Emperor Nero. Important vocabulary words are included, as well as fun activities and recipes like Roman Apple Cake. Beric The Briton MP3 Set– This is the same audio that is available on CD, but downloadable. 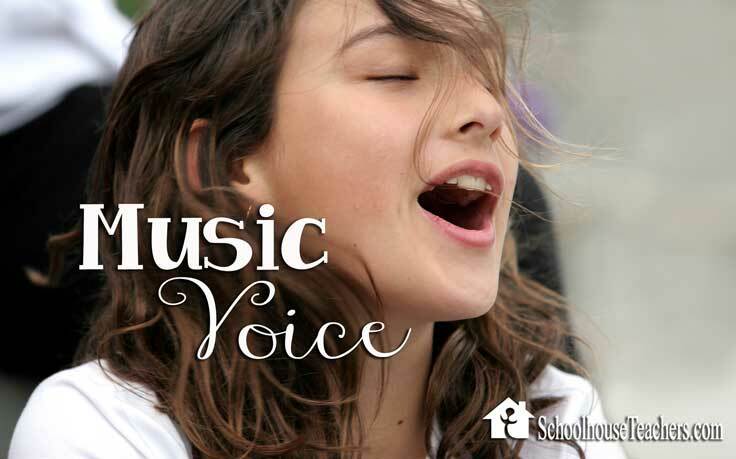 Official MP3 Soundtrack– The original score by an Emmy winning composer. Printable Cast Poster -This is the promotional poster that includes photos of the star-studded cast. Inspirational Verse Poster– A printable copy in full color. Behind the scenes video– See how an audio drama is created with this video. About G.A. Henty: Henty was an English author born in 1832, whose historical adventure stories rose to popularity in the late 19th century. His stories are still widely read and enjoyed today. 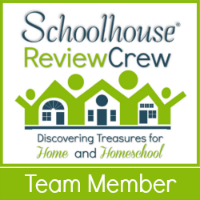 This wonderful resource turned our drive time into quality family learning time. I hope to explore more of the Adventures of G.A. Henty with my children in the future. Beric the Briton would make an excellent addition to homeschool study of Roman or European history.